Enjoy free family movies in Francis Park this spring and summer! Who doesn’t love the idea of watching a free movie under the stars in a gorgeous St. Louis Hills neighborhood park? We do! Which is why Innovative Construction & Roofing is happy to be sponsoring this year’s 2017 Family Movie Night in Francis Park! Hosted by Lanai Coffee in Francis Park, the movie season kicks off on Saturday, April 15. 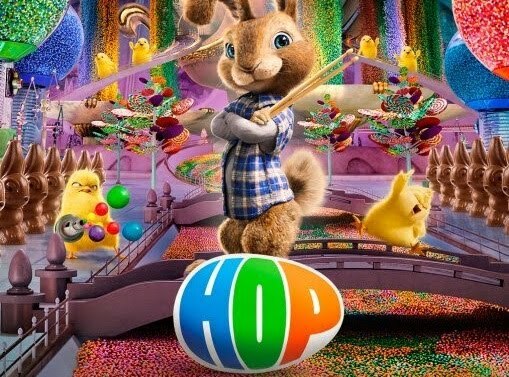 Disney’s Hop will be shown, which is a nice way for the entire family to get a jump-start on their Easter celebrations. The fun will begin at 4:00pm with live music, face painting, market vendors, free sports equipment rentals and plenty of food, drink and fun. The movie will begin at sunset at approximately 7:45pm. We invite you to grab a blanket or lawn chairs and join us! Outside food and beverages are allowed, however, please consider supporting our host, Lanai Coffee. 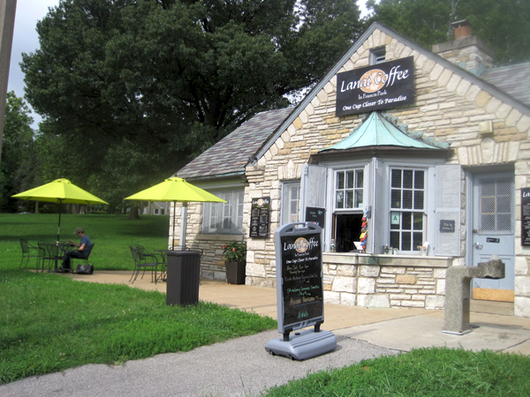 Handcrafted coffees, lattes, tea, smoothies and snacks will be available, along with Lanai Pork Sliders and Hot Dogs. Be sure to save the dates for all 6 movies! 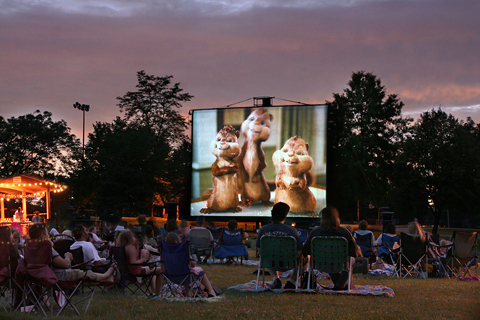 Disney’s “Hop” is the featured movie in the park on Sat., April 15.